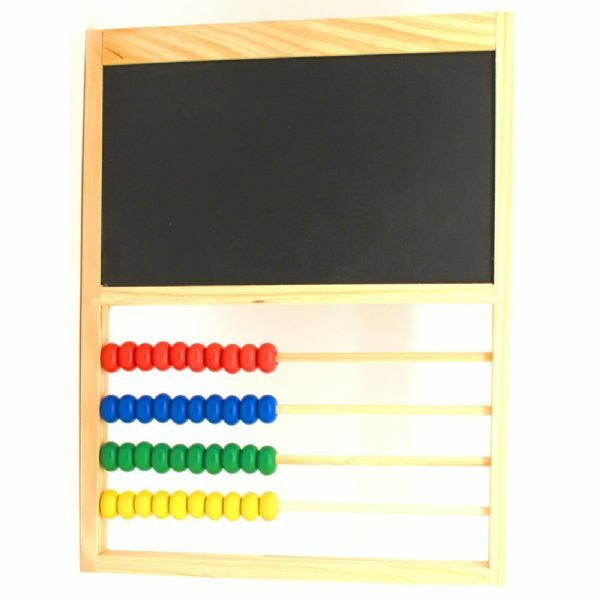 Encourage your childs Development in Numeracy skills with this Traditonally Crafted Abacus and chalkboard. 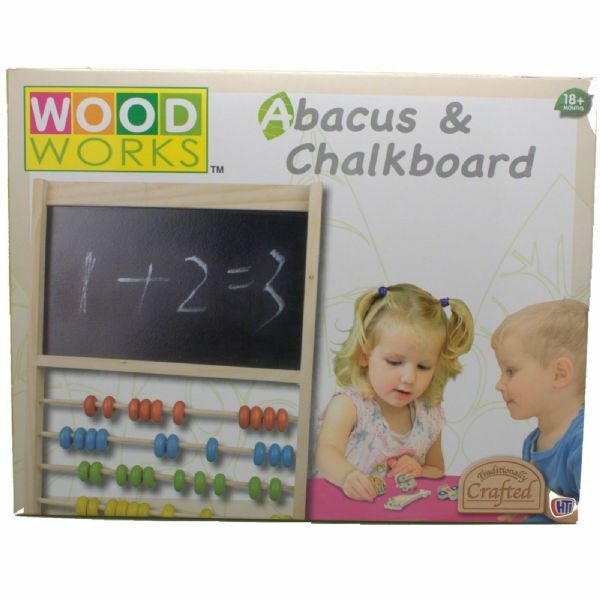 (Chalks not included). 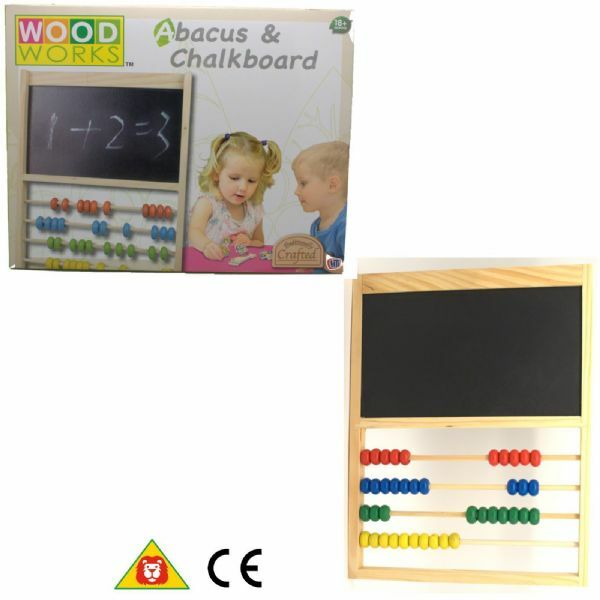 The Abacus helps develop maths skills, learning skills and counting and the chalkboard can be used to write out sums. 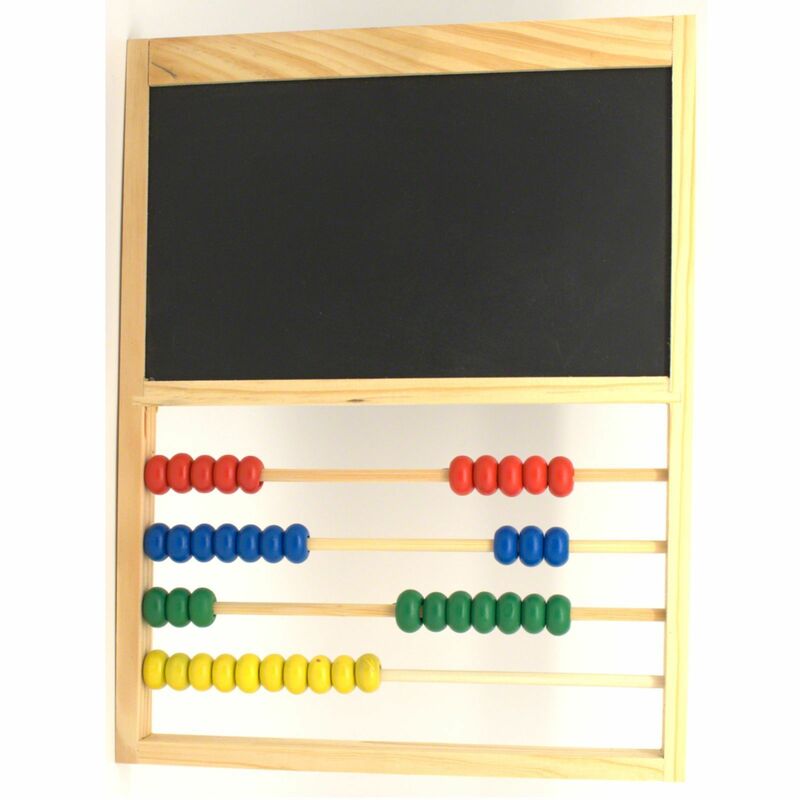 The Abacus has 4 bars each with 10 beads on.